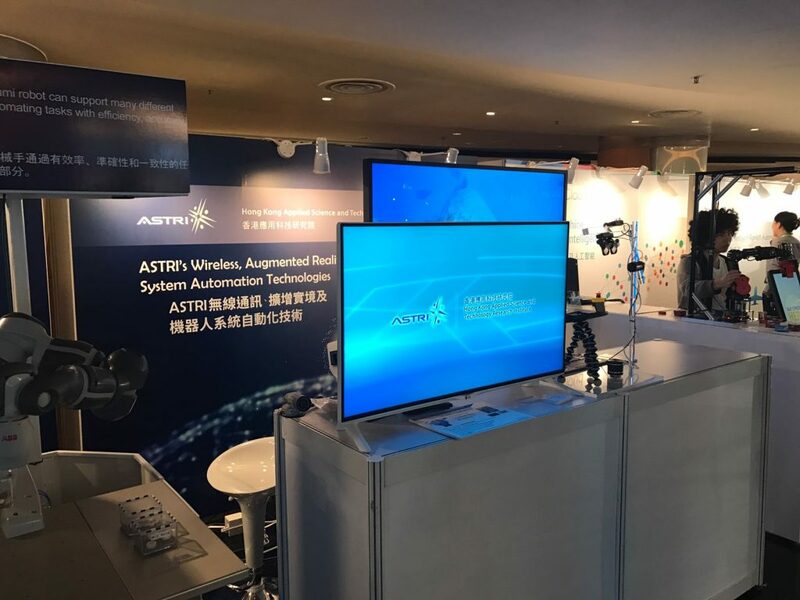 ASTRI was invited to participate in the Hong Kong International Airport (HKIA) Technovation Conference and Exhibition 2016 held on 2 November 2016 at Regal Airport Hotel Hong Kong. 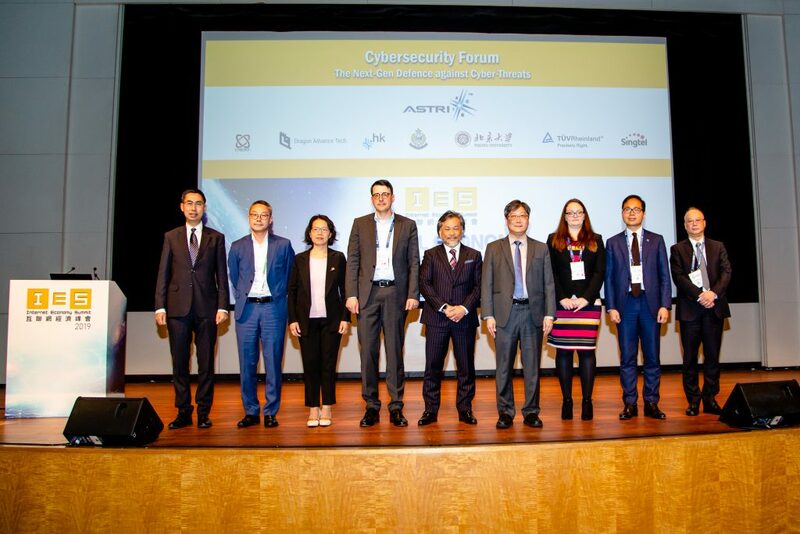 “Smart Airport – Robotics Applications” was the theme of this event, focusing on robotic applications for the enhancement of operational efficiency at HKIA. 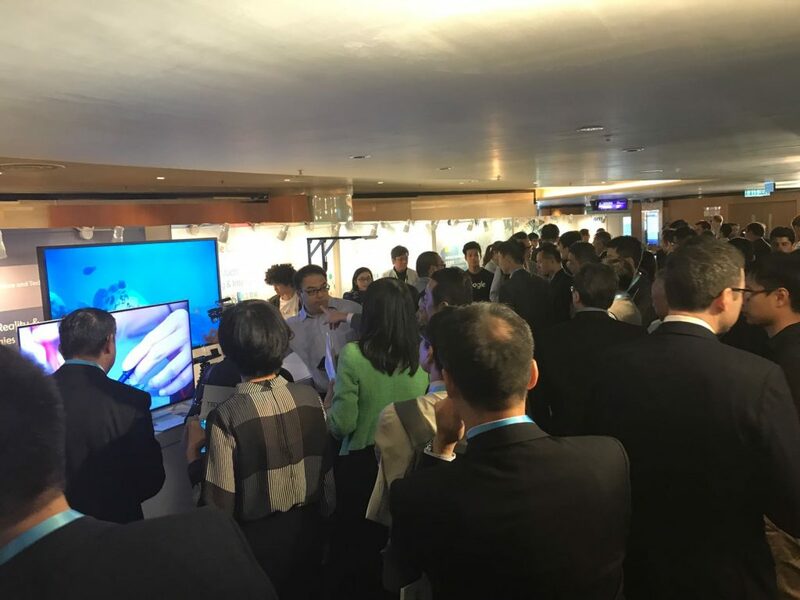 At the exhibition, ASTRI showcased a number of latest technologies on wireless, augmented reality (AR) and system automaton, including random bin picking for industrial robot, cyber-physical-systems, private LTE network, dual eyes see through display, head-up display, and glass-free 3D display. 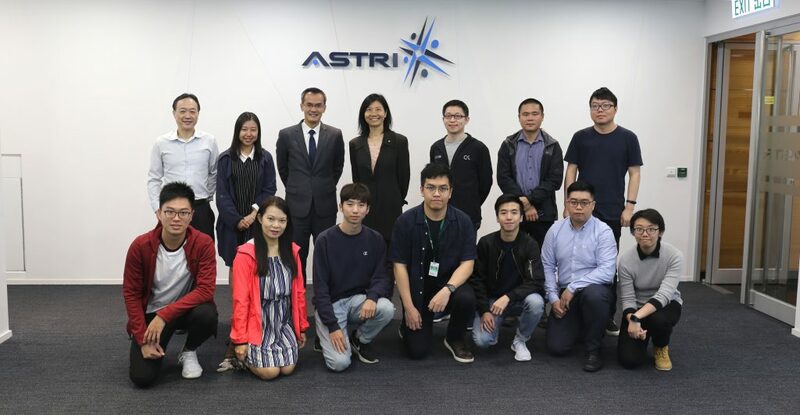 HKIA is one of ASTRI’s collaborative partners. 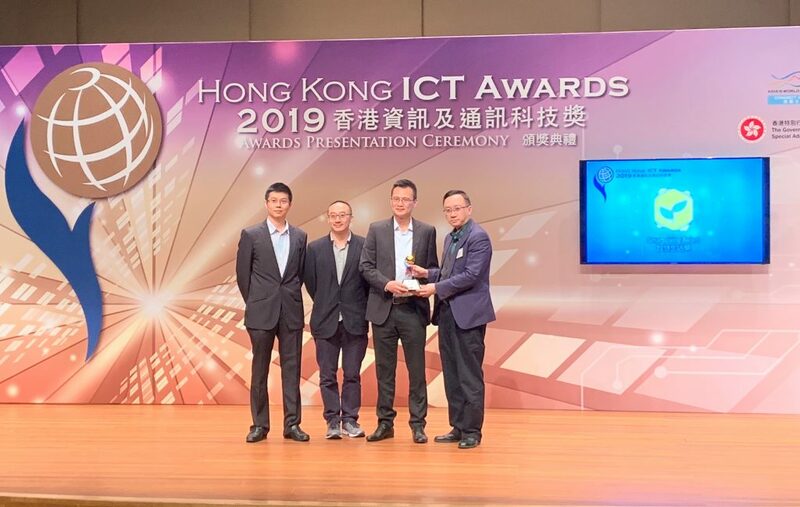 ASTRI signed an agreement to establish the “ASTRI-HKIA Joint Research and Development Centre for Smart Airport” in July this year, focusing on the research technologies that could help transform HKIA into a smart airport, and Hong Kong into a smart city. 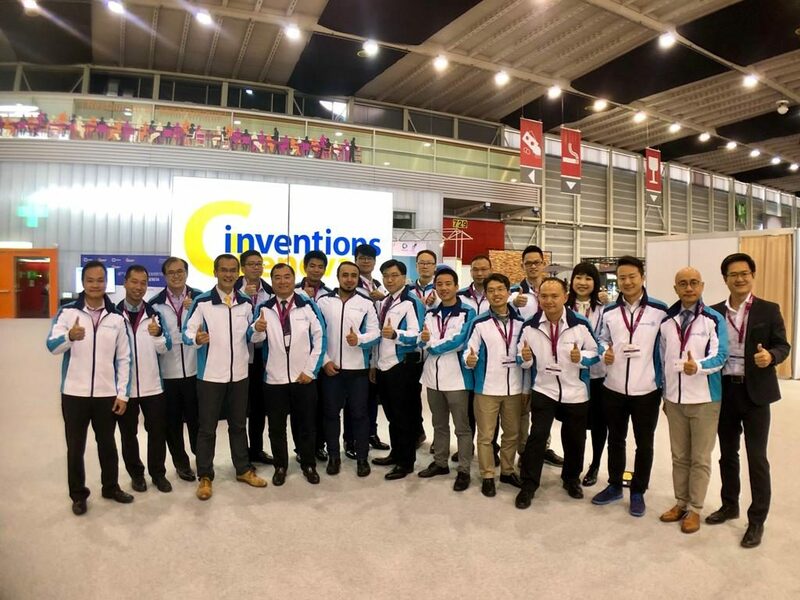 Organised by HKIA, the event aims to offer a platform to engage the airport community with the latest automation technologies and potential solutions to improve both work processes and the passenger experience. Around 750 participants from the aviation sector, technology sectors, universities and research institutes attended the event. A number of participants visit ASTRI’s booth at HKIA Technovation Conference & Exhibition 2016.